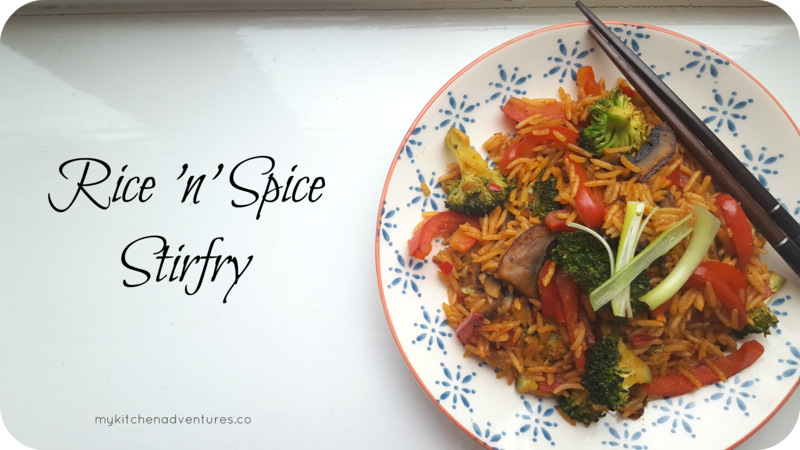 This is a recipe inspired by a Supper club I was invited to by Tilda® Pure Basmati and the amazing meal cooked by the awesome Mallika Basu. The Firecracker Steamed Basmati Rice pack used here is for a limited edition, so if you cannot get a hold of this then I would recommend Tilda Basmati White Rice instead. 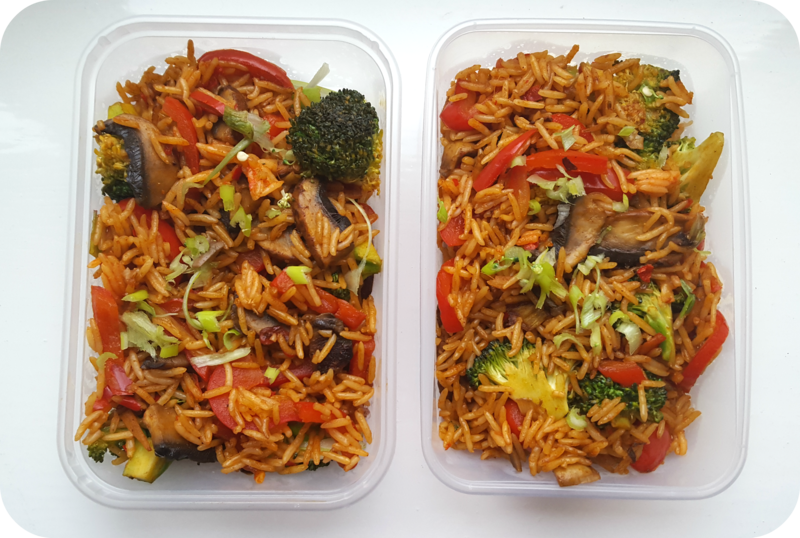 This took me 30 minutes INCLUDING the chopping, so it’s great for a quick lunch or dinner. I hope you enjoy it and you can substitute or add to the vegetables for others you may have in stock e.g. sweetcorn, lotus root, courgettes, cooked chestnuts, sliced cabbage. Add any spice (Chinese 5 Spice, red chillies or Szechuan pepper) and then the pack of Tilda® Limited Edition Firecracker Steamed Basmati Rice and cook for four minutes.